Wisconsin breweries have been working on a slew of new concoctions over the past several years. We love unique brews like Broken Bat’s Apricot Pale Ale, Black Husky Brewing’s Sproose II IPA (brewed with spruce tips), Furthermore’s Knot Stock (brewed with black pepper), and many, many more. 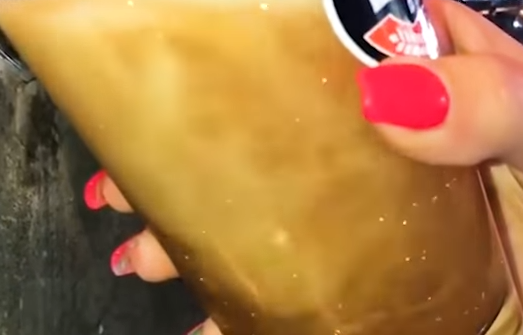 Now we’re eager to check out this beer that would draw female pop singers like Ke$ha with one sparkling ingredient: glitter. 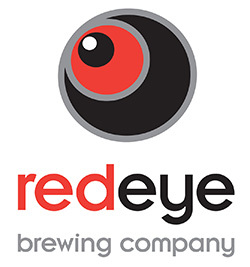 Redeye Brewing in Wausau is the latest to jump on this new nationwide trend of “glitter beer,” a trend that originally grew out of the West Coast. Minocqua Brewing in Minocqua and the Eight Street Ale Haus in Sheboygan have released limited edition glitter beers before, so as the Milwaukee Journal Sentinel noted Redeye owner Kevin Eichelberger isn’t the first producer of glitter beer in the state. However, he is likely the first to buy edible food-grade glitter from his German malt supplier for a new beer that will be available for at least several weeks. 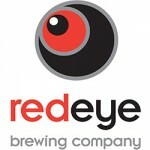 Maybe we’ll see you at Redeye soon! Happy Touring.